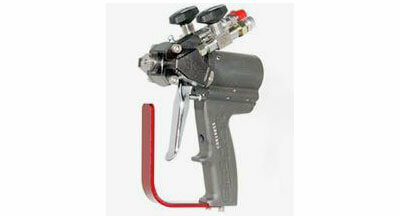 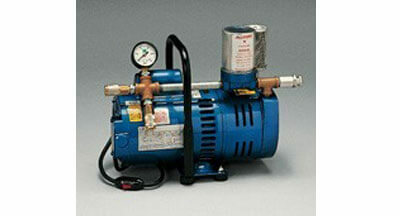 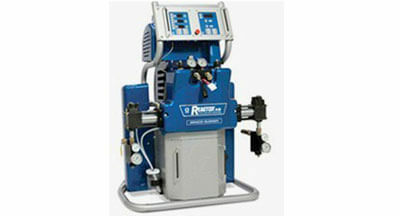 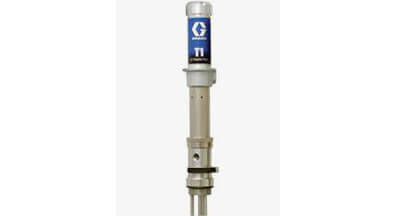 CPI Foam Limited is the industry's leader in the production of spray foam rigs. 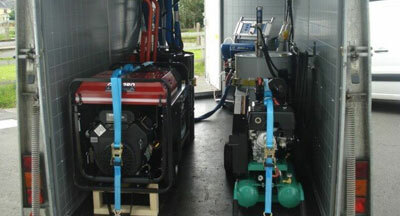 We build seven stock spray foam rig configurations in addition to our ability to provide a limitless set of customizations. 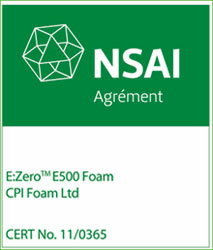 Never overlooking the importance of safety, CPI Foam Limited provides a broad array of solutions for your safety needs.